BHU UET Result 2019 – Banaras Hindu University will release BHU UET 2019 result after the commencement of the entrance examination in between June 15 to June 20, 2019. Candidates can download the BHU admit card 2019 before one week of each entrance exam. The conducting body will notify the BHU admit card release date very soon.The result of BHU UET 2019 will mention candidate’s marks in the entrance test, his/her overall merit and category-wise merit. Candidate’s qualifying status, overall and sectional score will be sent to the registered email id and mobile no. provided by the candidate at the time of application for BHU admission 2019. Counselling session will begin after the declaration of BHU UET result 2019. Candidates deemed qualified as per the BHU UET 2019 result will be issued electronic call letters. Qualified candidates will have to compulsorily attend the counselling process of BHU UET according to their rank in merit list and schedule. Candidates can check result of BHU UET 2019 and qualifying status in BHU UET 2019 by logging on to their registered account upon clicking on the link given in this page. 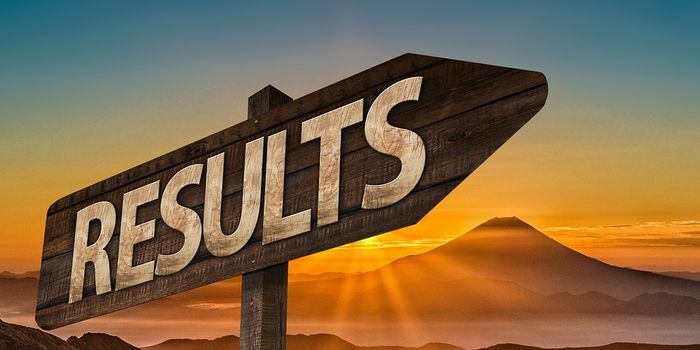 For more details on BHU UET result 2019, read below. Candidates can check the important dates related to result of BHU UET 2019 for various courses in the table below. Candidates can follow the below mentioned steps to download result of BHU UET 2019. Candidates will have to click on the given link of BHU UET 2019 result to access their results. Candidates will have to log into their registered account by providing their roll number mentioned in BHU UET admit card 2019. Result of the candidate will appear on the screen displaying their qualifying status in the entrance, marks, merit rank obtained in BHU UET 2019. Candidates are required to retain the result of BHU UET 2019 for future reference. Candidates can go through the below mentioned marking scheme as per BHU UET exam pattern 2019 to understand their qualifying status for the entrance test. The maximum marks of BHU UET 2019 is 450 and it consists of 150 questions. Each correct answer will be awarded three marks while each incorrect answer will lead to a deduction of one mark. Any answer which is improperly marked (improperly darkened ovals, tick marks, cross marks, dots, lines, etc.) or has more than one darkened oval will be treated incorrect and will lead to a deduction of one mark. A non-attempted question will be given zero mark. Candidates can refer to the below mentioned ways adopted by the university to break the tie in BHU UET merit list 2019 when two or more candidates score the same marks in BHU UET 2019. Candidates whose score (in percentage) is higher in the qualifying examinations, that is, +2 level or equivalent examination, will be placed on the higher rank. For candidates applying for B.Sc. programmes, the aggregate of only science subjects will be considered. For further ties, preference will be given to older candidates in BHU merit list 2019. Candidates will be issued electronic call letters for seat allotment on the basis of rank secured by them in BHU UET 2019 and their category. Candidates will be able to download their call letters from the candidate segment on BHU UET 2019 online portal. Candidates are required to report to the BHU UET 2019 counselling centres on the scheduled date and time. Candidates who fail to be present on the venue on the scheduled date will be denied seat and his seat will go to the next eligible candidate for BHU admission 2019.